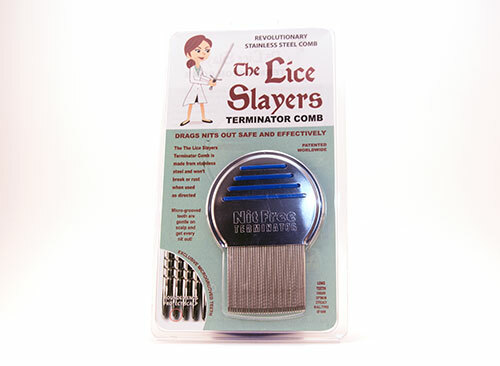 A Non-Toxic and Safe Solution to Kill and Prevent Lice. 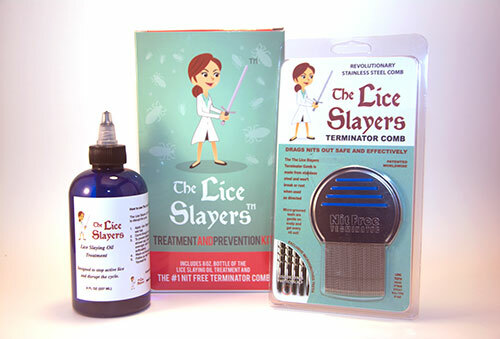 Eliminate lice and their eggs with The Lice Slayers Treatment and Prevention Kit! 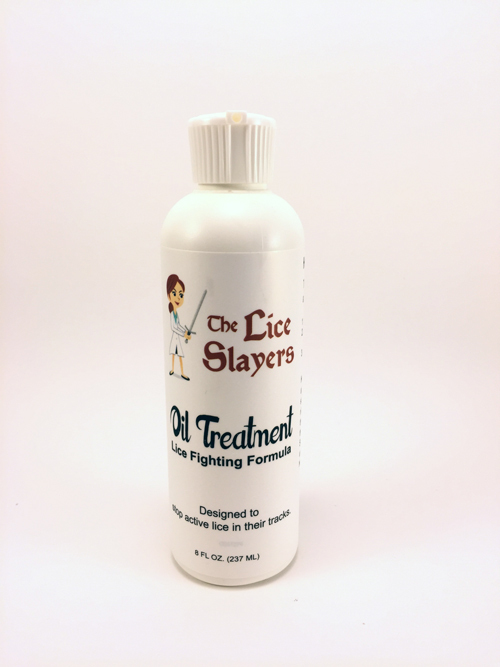 The lice removal oil is pesticide free, non toxic, safe, odorless and non irritating to the skin. 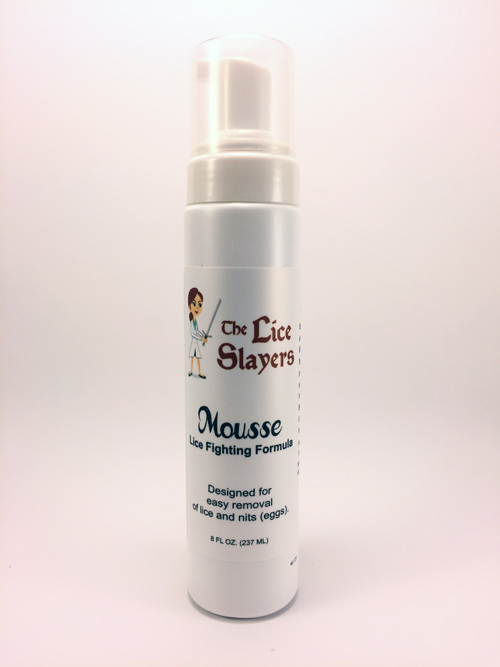 Book your appointment now online! No phone call needed. We get it, your busy. Submit your request and we will get back with super speedy! We are hiring for a part-time customer service representative!! Monday, Wednesday and Friday from 8:00 AM to 3 PM. No explanation needed. You will love this job! 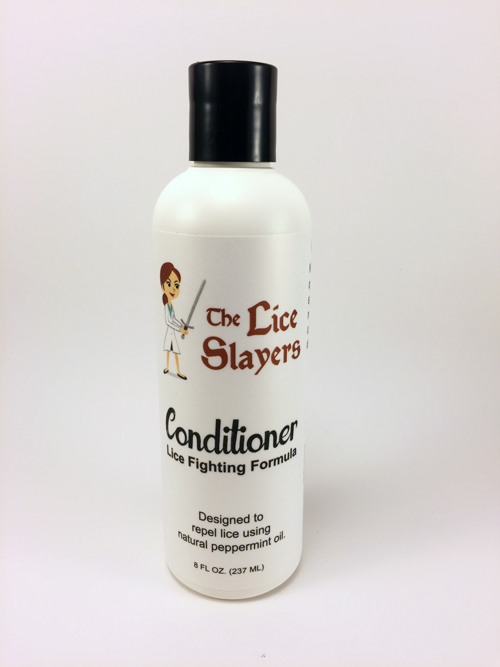 Lice vs. Dandruff, how do I tell the difference? Bloomington, Indiana location now hiring for customer service representative! 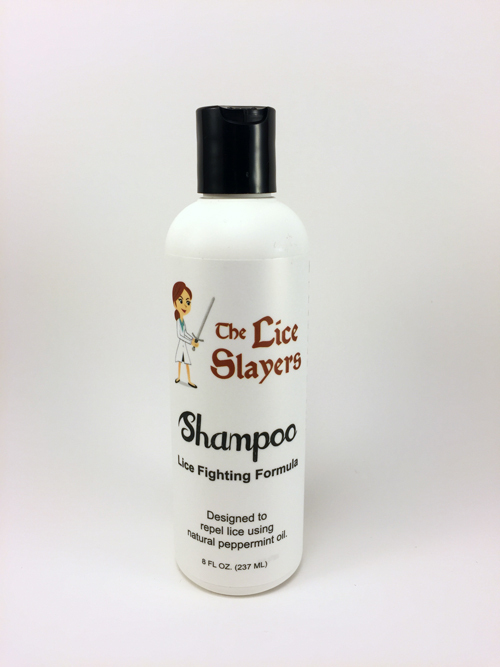 Please email us at slayer@theliceslayers.com to submit interest! 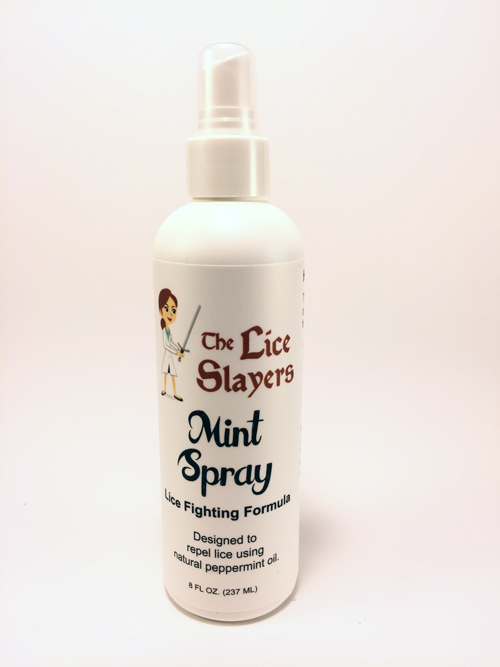 Your Kids Have Head Lice, Who Do You Tell? 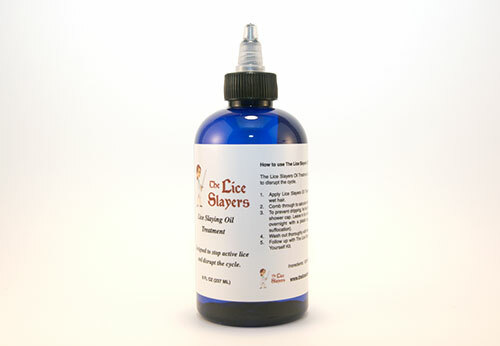 Just when you think your kids are too old to get lice. 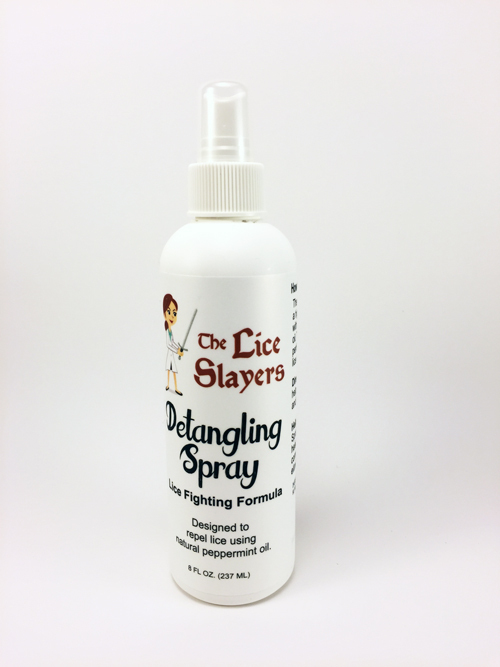 Visit our online store for prevention products or call us at anytime for prevention tips!